Graduated and dreaming of a career in the media industry? Make that dream come true! Sign up for the Talent Development Program. During this traineeship, you’ll work full-time. as a designer, creative producer, editor or backend developer, at one of the participating media companies. In addition, you’ll expand your skills in business, content and technology. Together with other trainees, you’ll join exclusive masterclasses, hands-on workshops and intensive design sprints. This way you will become the all-round media professional companies are looking for! Break out of your media bubble! There are a lot of network events organized out there, where you can expand your knowledge and meet new interesting people. 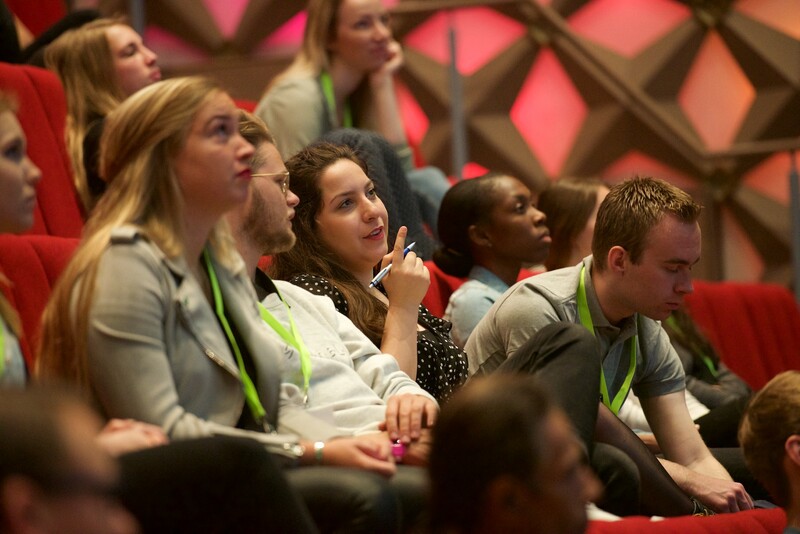 Block 6-13 September in your agenda for the Dutch Media Week in Hilversum. Visit the many locations throughout the city where lectures, award festivals, network meetings, conferences and debates take place. Check out the program here. And join the iMMovator network. IMMovator is the organizer of the Media Future Week but organizes other events as well. On September 7th the next Cross Media Café takes place, with media companies sharing their new projects for the coming season. A must visit for every starting media professionals and media student! Do you have a brilliant idea for a new media product? 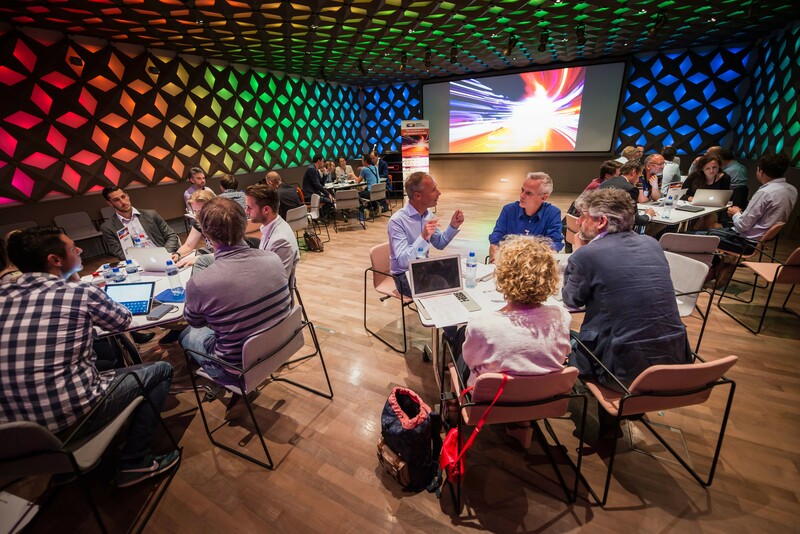 Do you want to make your Media Future Week concept reality? 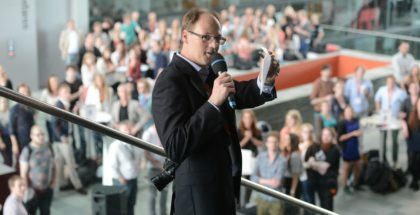 Why not create your own start-up? 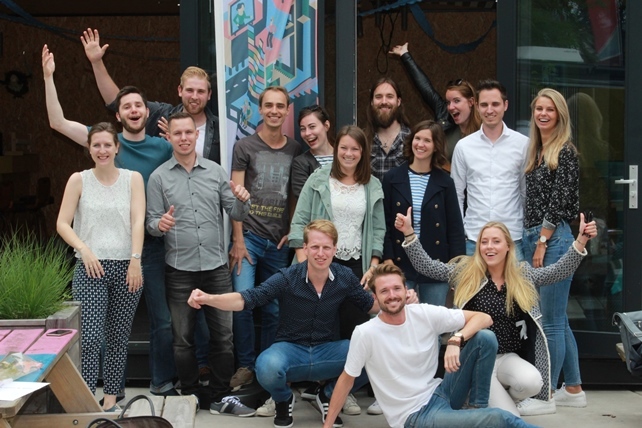 Take a look at Startup Bootcamp, Rockstart or MediaMatters. MediaMatters offers startups and scale-ups access to some of the leading media companies in the Netherlands. Intensive coaching and training are also part of the program. Register your start-up for the next round this fall! Are you still in school next year? MediaStages is the starting point to find the perfect internship in media! 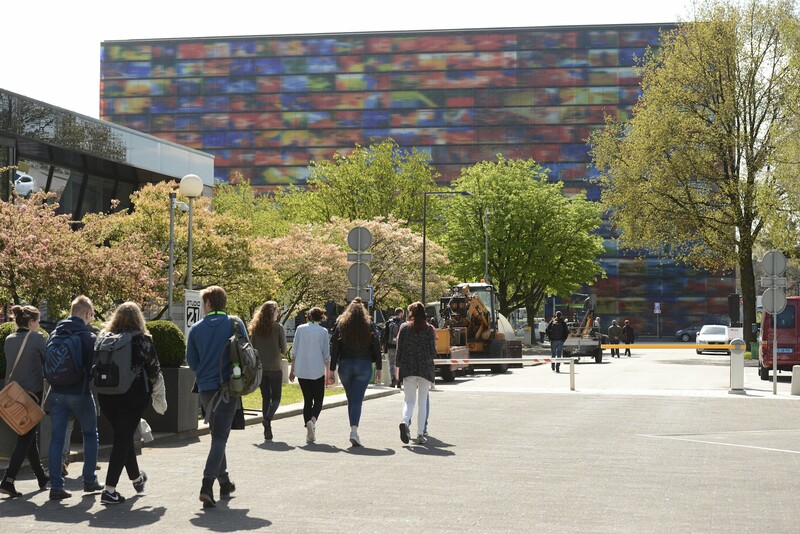 They offer a lot of internships at broadcasters, production companies or communication agencies. Find the internships that suit you by searching by start date, company, function and / or training level. 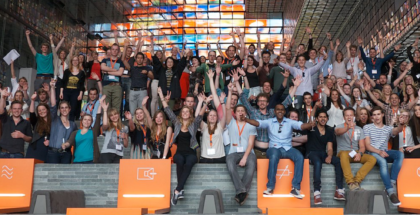 Note: most of the available internships are in Dutch.